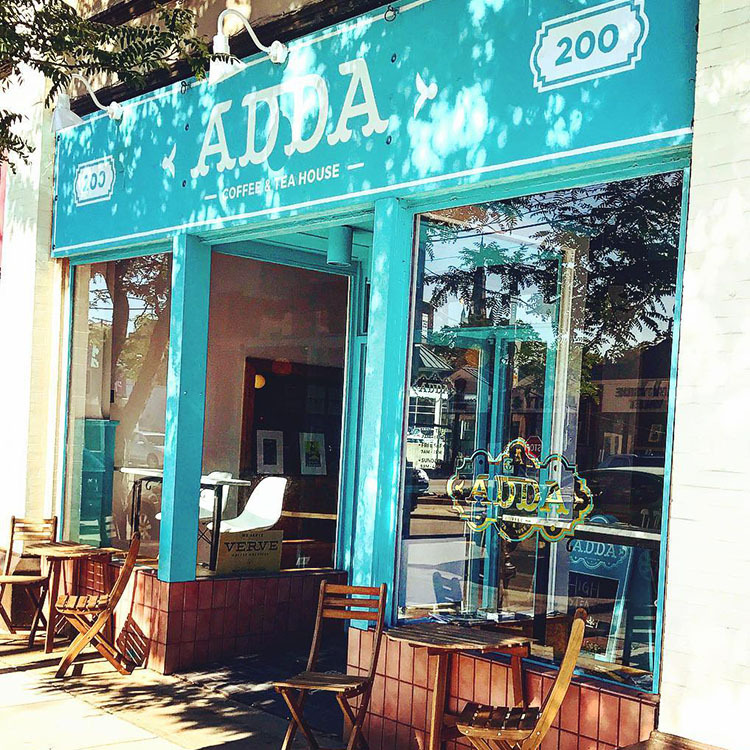 I have been working with the Adda team since the launch of S.K. Frey in 2016. 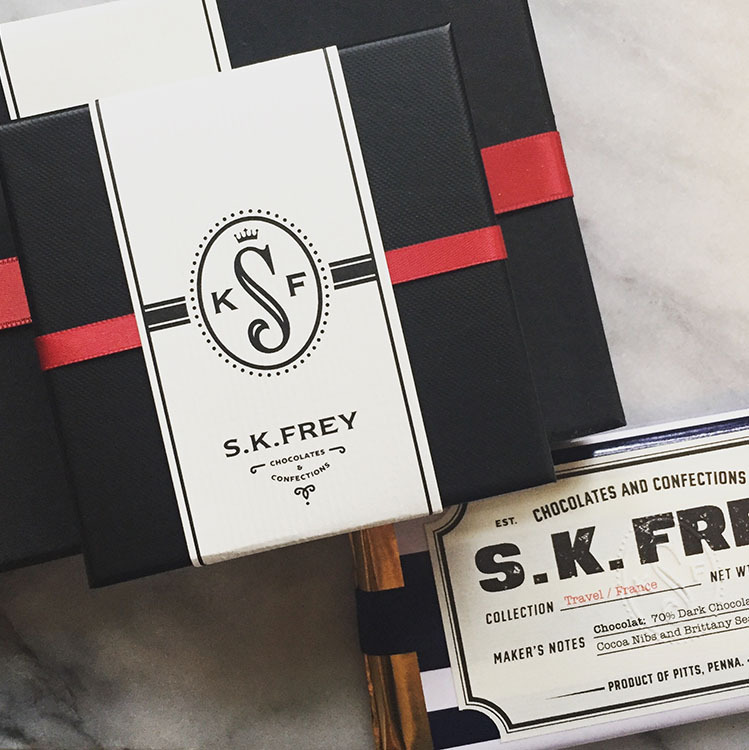 Each month, I create a small batch travel themed chocolate bar exclusive for their customers. Look for a new delivery to arrive on the shelves each first of the month! 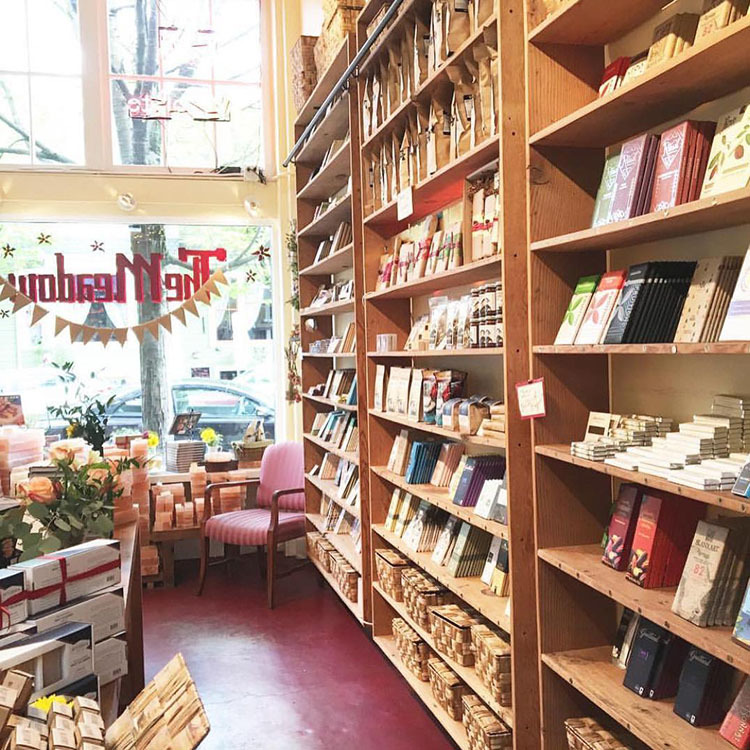 The Meadow was founded in Portland by Mark Bitterman in 2006 out of a shared love for food, culture and travel. What a perfect fit to be on the shelves at their Manhattan West Village store. 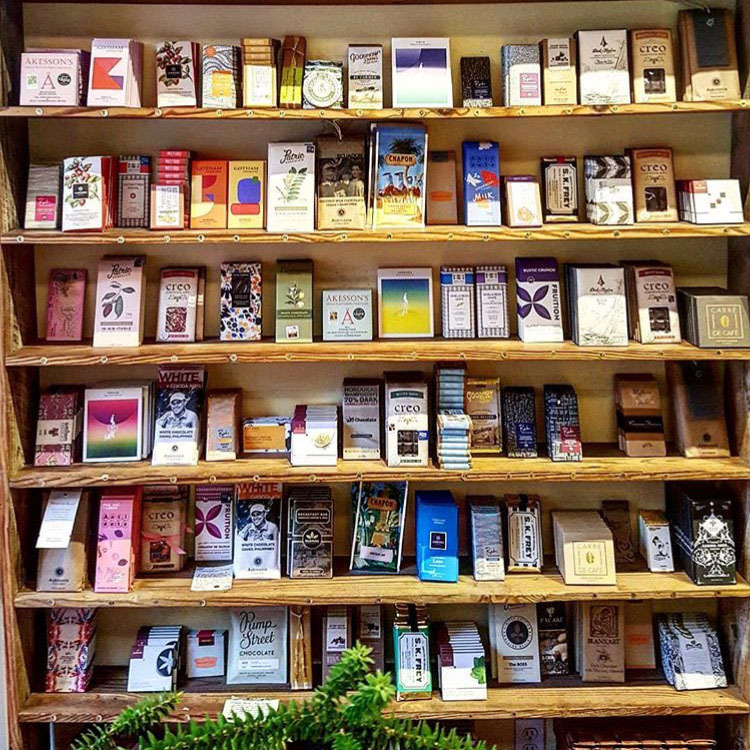 Truly, one of my favorite specialty shops to buy chocolate, salt, bitters and flowers. 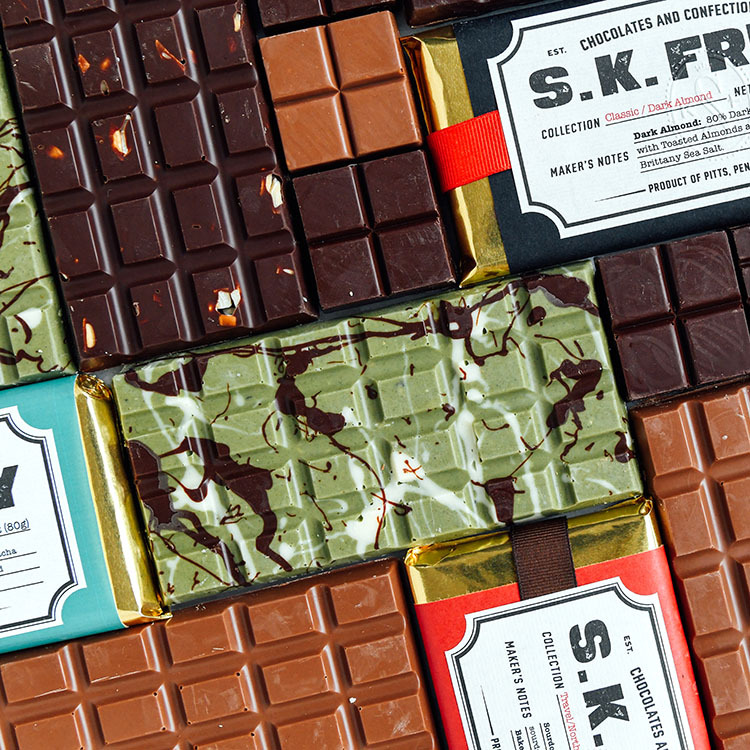 Daniel is the genius behind the brand, logo and packaging design for S.K. Frey. 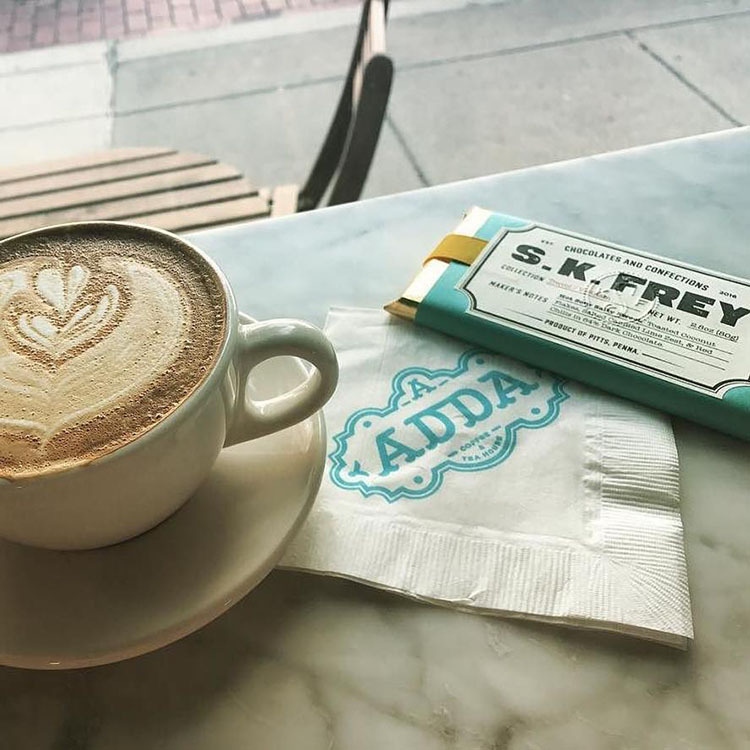 I’m one of his biggest fans, and am thrilled to see his work popping up in more and more places. 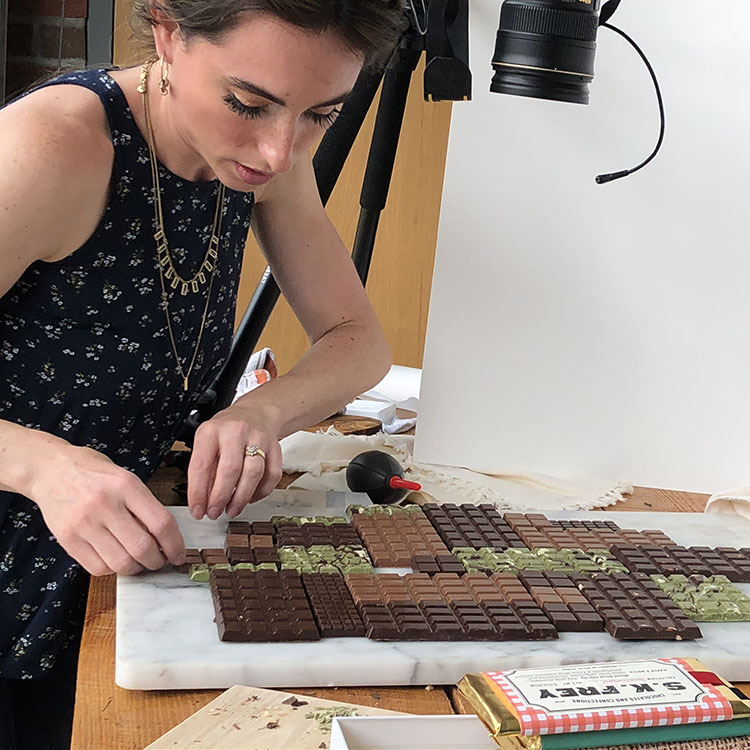 I met Erin when she was hired to photograph my chocolates for Pittsburgh Magazine in 2016. Her photographs are beautiful and she brings such a creative and observant eye to her work.